“Settle down and thrive”, with modern society today, “resident” is not just a place to cover the rain but also a leverage to help family life more sublime. It is not easy to find a place to live in budget but favorable location, sustainable living environment, civilized population and good security … especially for middle income people. Green Bay Garden is based on the understanding of the mind of the customer. Here are five reasons to choose Green Bay Garden – the perfect place to live up to what you expect. Green Bay Garden is located in Green Bay Village, in the Halong Marina urban area, Bai Chay, Ha Long, Quang Ninh. Halong Marina is the first modern tourism urban area in Ha Long is planned and developed on a total area of ​​248 hectares. 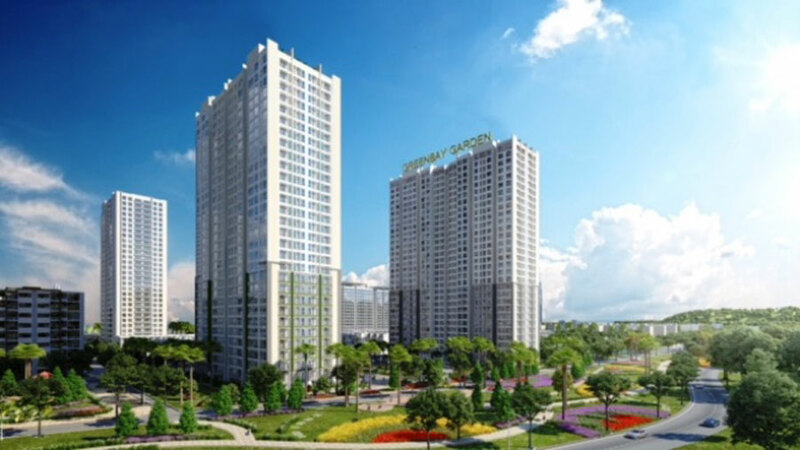 Located on Hoang Quoc Viet Road, Halong Marina Urban Area, invested by BIM Group, has completed the transportation infrastructure and many items have been completed such as: Halong Marine Plaza, General Trading and Entertainment Complex Green Bay Residence, Anh Duong Apartment, Coral House, Little Vietnam Travel Trade House, Van Lien Resort. Located between Bai Chay and Tuan Chau, Halong Marina is considered as the heart of Ha Long Bay, with extremely convenient transportation links. 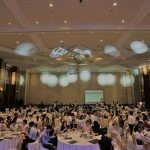 As a Green Bay Garden resident, you can easily reach the main venues such as Bai Chay Hospital, Provincial Hospital, Ha Long Market, Ha Long University, Ha Long Specialized School, Bai Chay Bus Station, Bai Chay Port Fire, Tuan Chau entertainment area, Bai Chay beach resort, Ocean Park, Ha Long cable car … with very close distance and convenient, only 3-5 minutes drive. In addition, close to the natural wonders of the world of Ha Long Bay, poetic, you can completely drop in to watch the morning sunrise, sunk in the gentle sun, or indulge yourself in the ocean at the balcony. The investor of Green Bay Garden is BIM Group. 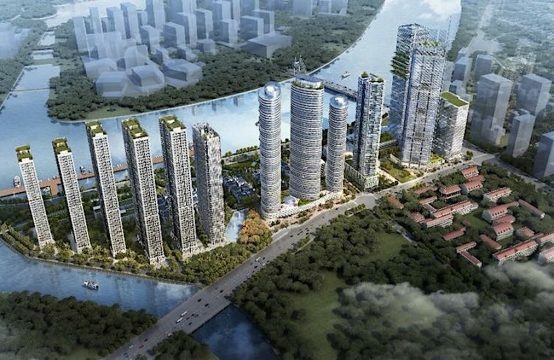 BIM Group, headquartered in Ha Long City, Quang Ninh, is one of the leading corporations in Vietnam, specializing in real estate investment and trade. 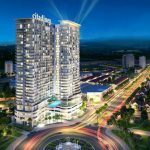 With a strong foundation of 20 years and strong financial strength, is also the owner of other prestigious real estate projects such as Fraser Suites, Syrena Tower Hanoi, Hotels Ha Long Plaza, 5-star InterContinental Phu Quoc Resort, Royal Plaza business center, hotel and office complex in Laos. Not only working with big domestic partners, BIM Group is constantly expanding its search for reputable and experienced partners in the world to co-develop the Group’s projects to the next level. 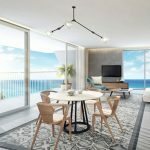 InterContinental Hotels Group – The Group is managing 5,000 hotels and resorts with 700,000 rooms worldwide; The group is managing the Crowne Plaza hotel in Vientiane and will soon be the management unit of InterContinental Phu Quoc Resort and Beach Resort in Phu Quoc Island that BIM is the investor. Quantity is a factor, most international prestige corporations are quite strict in choosing the domestic partner to meet the quality requirements to shake hands. 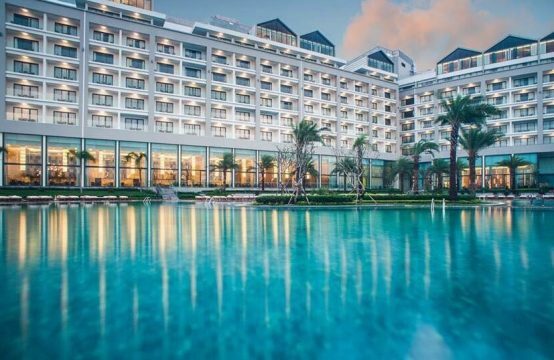 The InterContinental Hotels Group also decided to cooperate with BIM Group to set strict requirements regarding design standards, quality of construction and services, and not all domestic companies. With the capacity and effort, BIM Group has step by step meet these stringent and strict requirements to become one of the few corporations in the country that can cooperate with prestigious partners leading to international brands. With the prestige and good impression has been created, surely the list of foreign partners shake hands with BIM will not stop in the future. Green Bay Garden is built on the overall criteria of the entire Green Bay apartment complex, providing a high-quality integrated neighborhood that optimizes the quality of lifestyle choices. 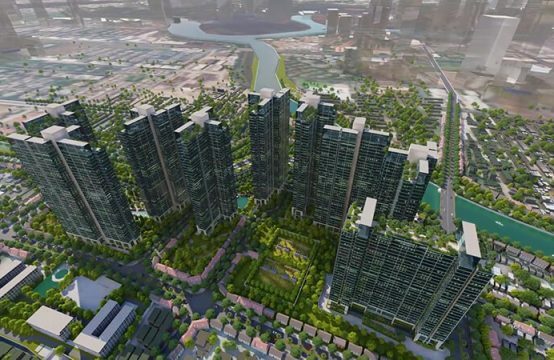 The project is based on the idea of ​​an exemplary urban model, a high-level community that offers an ideal living environment that is comparable to the high-end communities in the world. 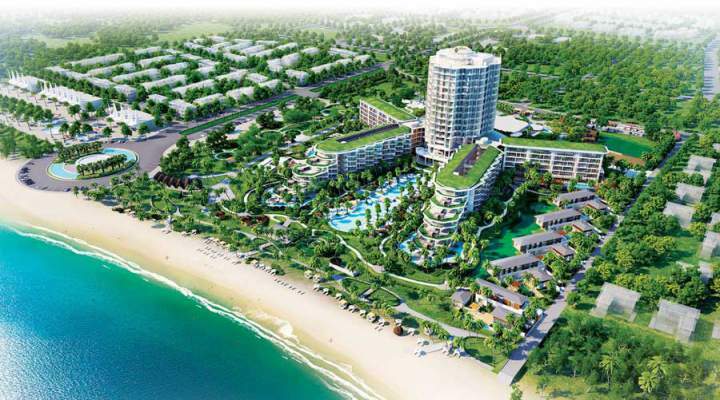 Green Bay Village is the first “gated community” development project in Quang Ninh. Security is set at the highest level with the system of gates, solid fence lights, 24/24 security cameras and patrols in the suburbs to ensure maximum security for residents. 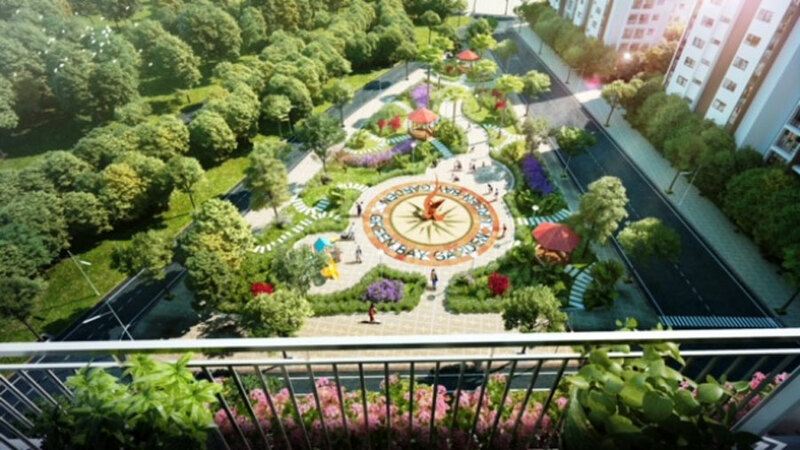 Become a resident of Green Bay Garden, you will inherit modern facilities in Green Bay Village and the Halong Marina urban area of ​​infrastructure, utilities, community. Local amenities include the central square with park and large swimming pool, green spaces and small swimming pools in the subdivisions, separate car parks in the subdivisions, community amusement parks and The library is fully equipped with modern facilities, children’s playground, gym, outdoor banquet hall, retail and small supermarket. 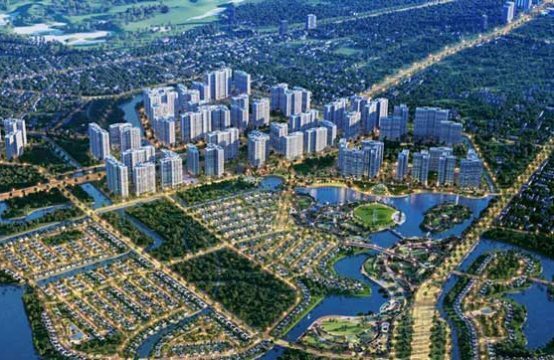 It is no coincidence that the current trend investors always attach importance to the development of green space in the project. Many studies in developed countries around the world have demonstrated the positive contribution of green space to the value of real estate (housing, land, etc.). The housing associated with landscaped gardens is often purchased for higher prices or more demanding than similar housing but without the utility. Fresh air from a green living space has great effect. Green space contributes to reducing environmental pollution, making people more comfortable, better work performance and avoiding respiratory illnesses. People who live near trees and green spaces tend to have a more active lifestyle and eat healthier than those in a crowded urban sprawl. And so they are less obese, less stressed and better mentally. Those who are in the treatment of the disease in contact with the green space will also speed up the recovery after surgery, people watching the tree also need less pain medicine and reduce the complications after surgery; better mental health. In addition, consumers will feel much more comfortable and happy if they are shopping in the business areas with lots of greenery, shade and cool air from the atmosphere of green space. 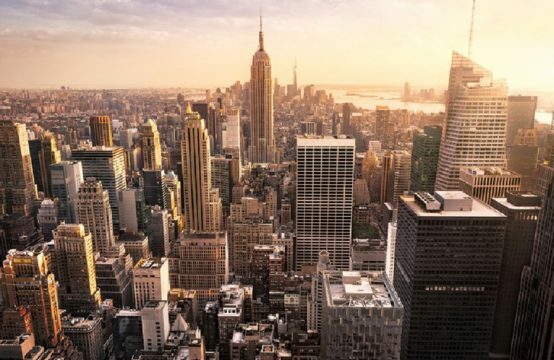 As a result, today’s dusty downtown areas are no longer the ideal place to live, instead the development of isolated, secure, green spaces. . People do not just stop to buy a house or a piece of land, but the demand for utility facilities is getting larger. As the name suggests, Green Bay Garden is designed as a garden city with many green trees that make everyone feel relaxed and gentle, peaceful place who wants to return after the tumult. of life. In addition, the project is designed and selected building materials to help residents actively take advantage of natural light sources, save energy. Green Bay Garden offers a green living space that is ideal for tiny citizens who are naturally playing with nature, living a true childhood, making wings for high flying dreams. Not only to ensure the development of children, the quietness and freshness of Green Bay Garden will satisfy both the elderly residents, a stable and harmonious residence for all members of your family. 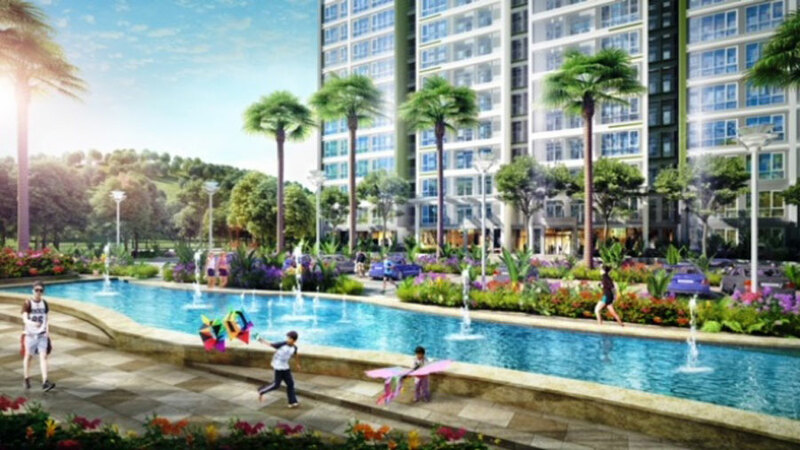 Compared with other projects in the same segment, Green Bay Garden has a remarkable price by resonating the system of utility, ideal living environment from Green Bay Village and the entire Ha Long Marina. The price of Green Bay Garden is “not ideal” for an ideal living space. The price is extremely reasonable and attractive on the market when compared to the location, quality, comfort and affordability of high prices. With Green Bay Garden, the opportunity to own a beautiful house with many modern amenities, ideal green space is no longer a dream far away for middle-income customers. Green Bay Garden is a perfect choice, a permanent residence for those who are in need of a nice home. Ideal location and utilities for a sustainable living will definitely satisfy even the most demanding customers. 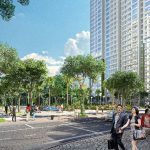 You are reading the article Five reasons you should choose Green Bay Garden to live in the Real Estate category at https://realestatevietnam.com.vn/. Any information sharing, feedback please contact through Hotline 0909890897 (24/7) or email to info@realestatevietnam.com.vn. 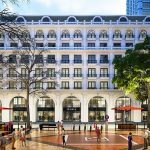 Is It Okay When Buying The New City Apartment In District 2?